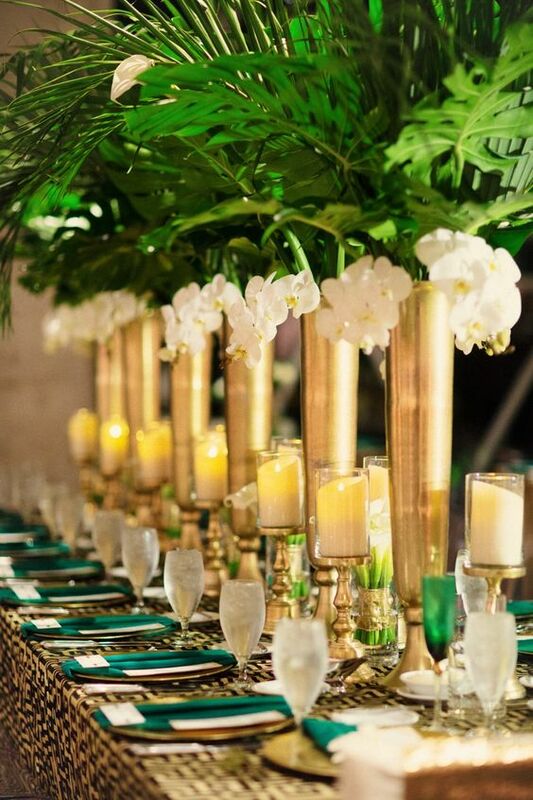 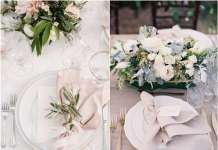 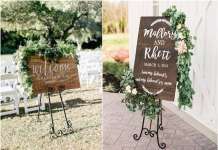 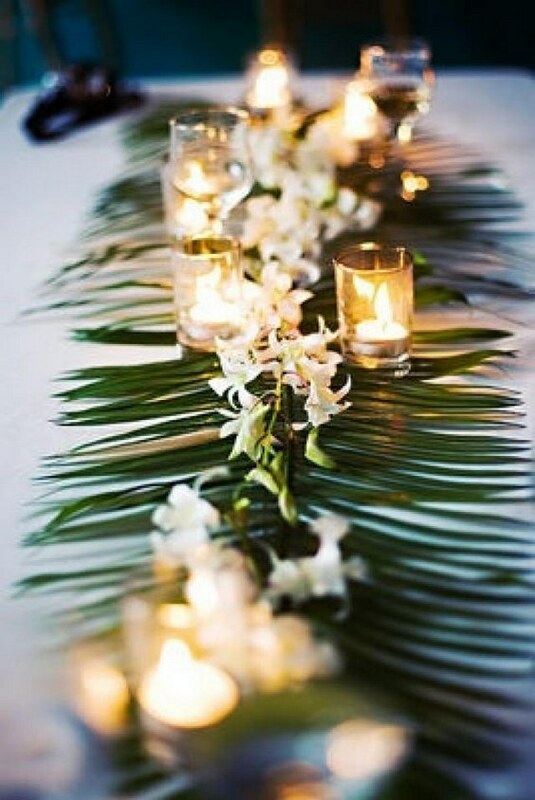 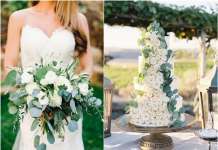 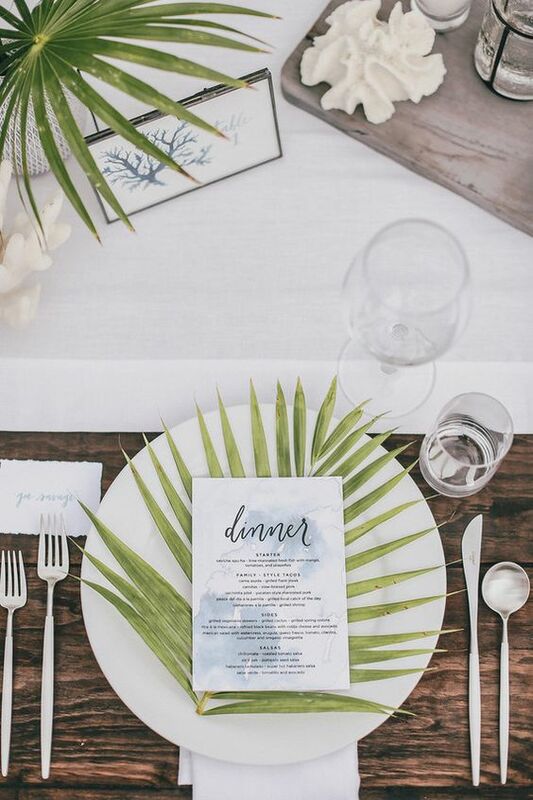 [tps_header]If you are planning a destination, meaning a tropical wedding, then you need to think over some original décor ideas that you will rock. 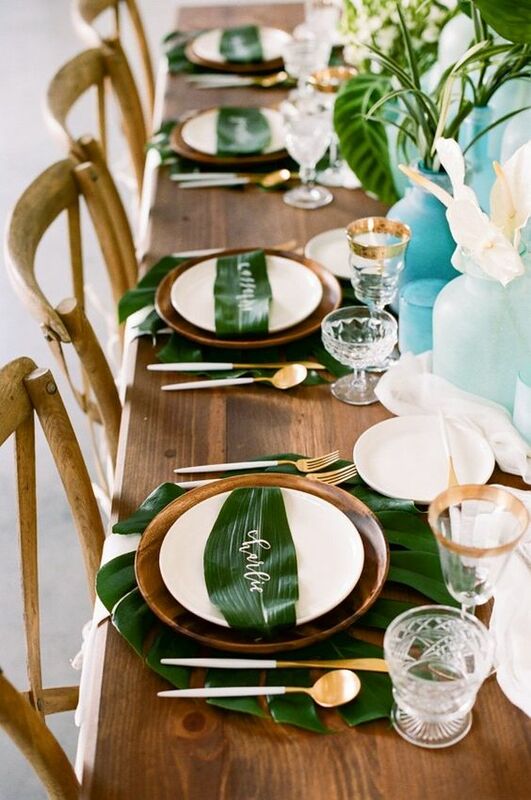 I’m loving the current tropical leaf trend, aren’t you? 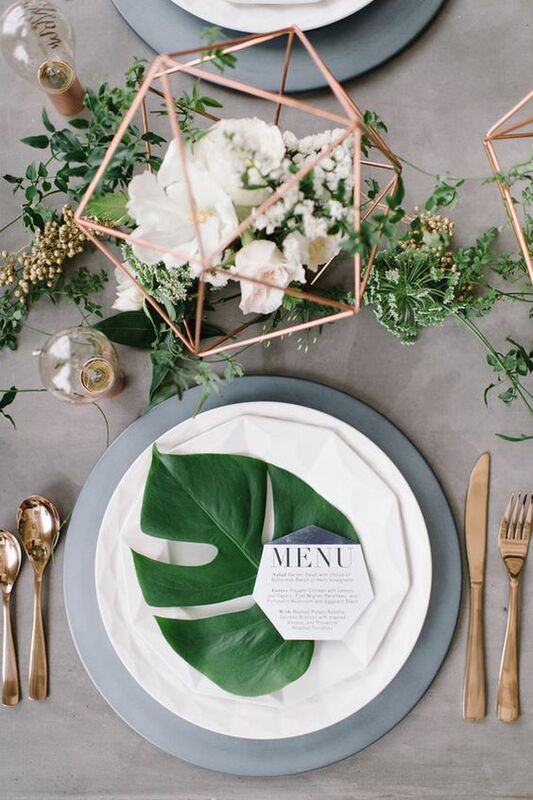 And as you know greenery is the color of Pantone 2017. 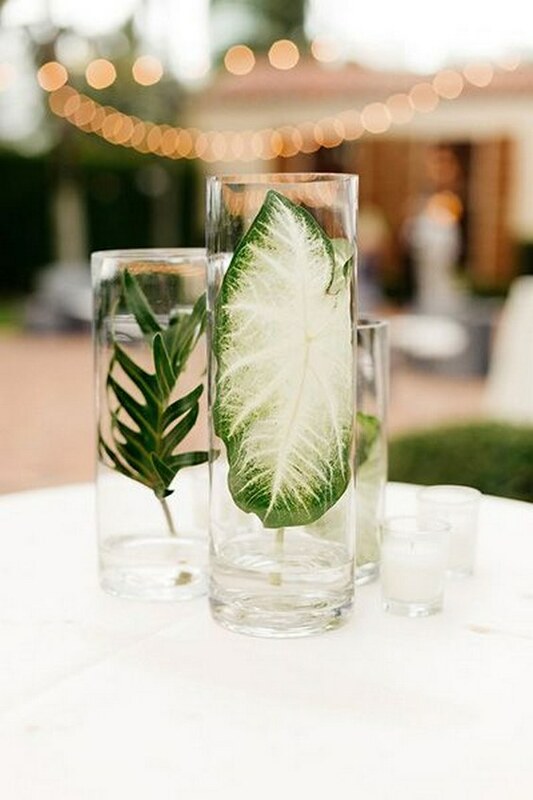 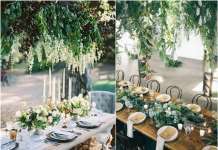 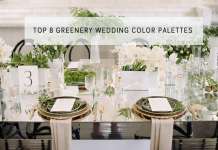 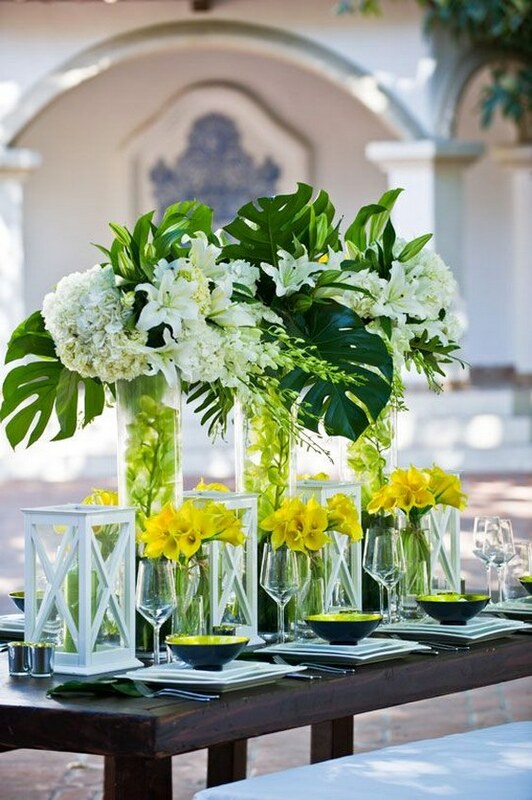 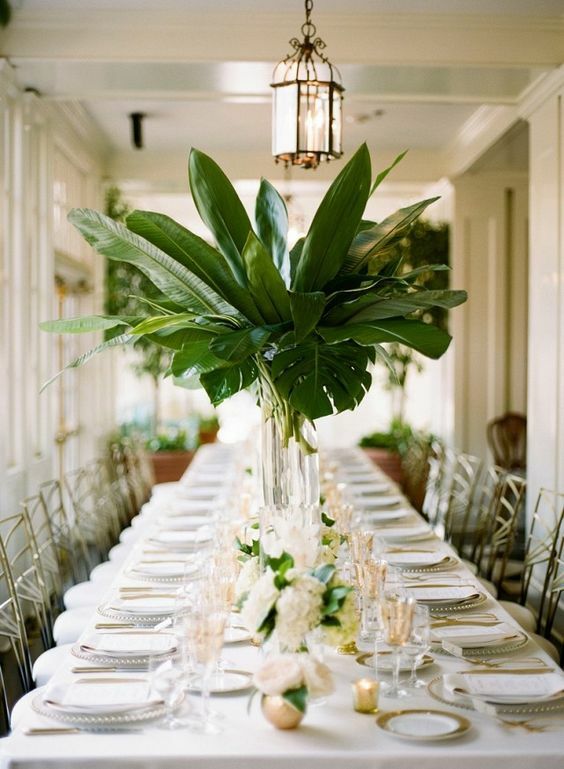 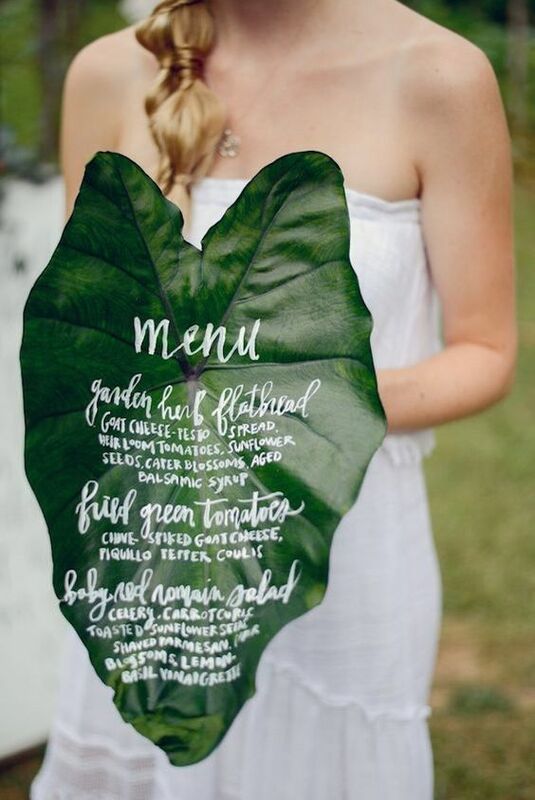 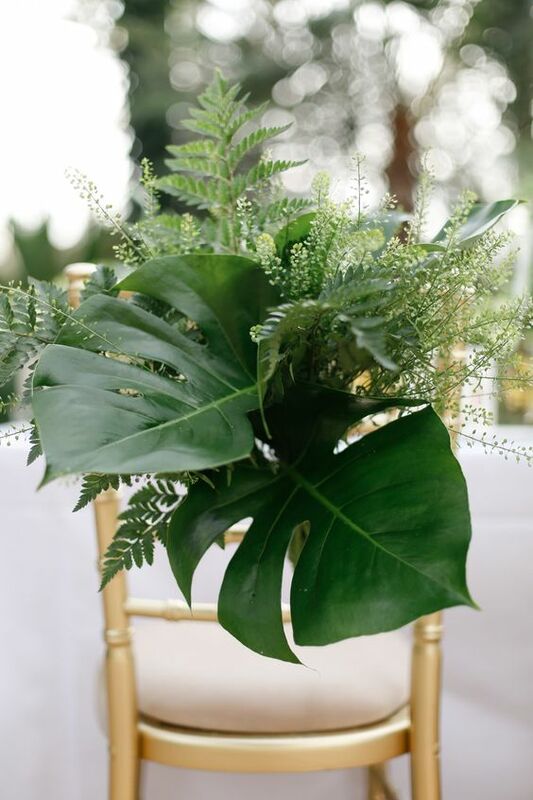 Greenery shade is ideal for spring and summer weddings: it’s bold and fresh and will look great. 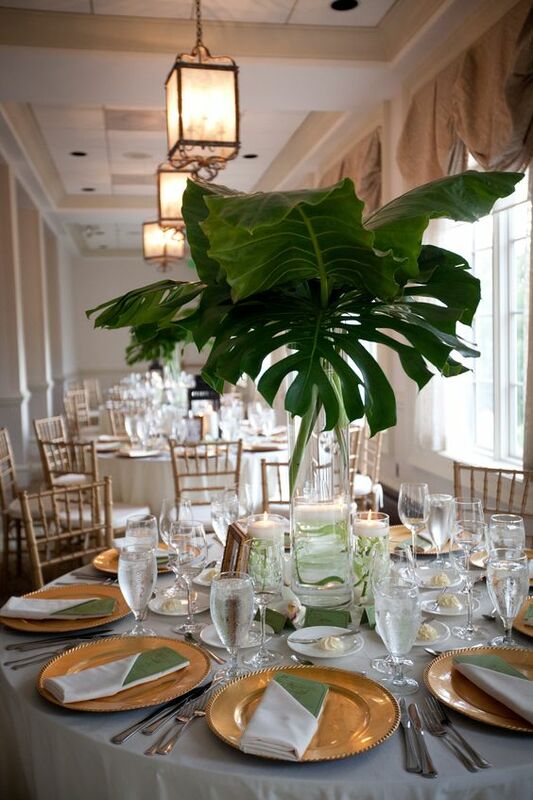 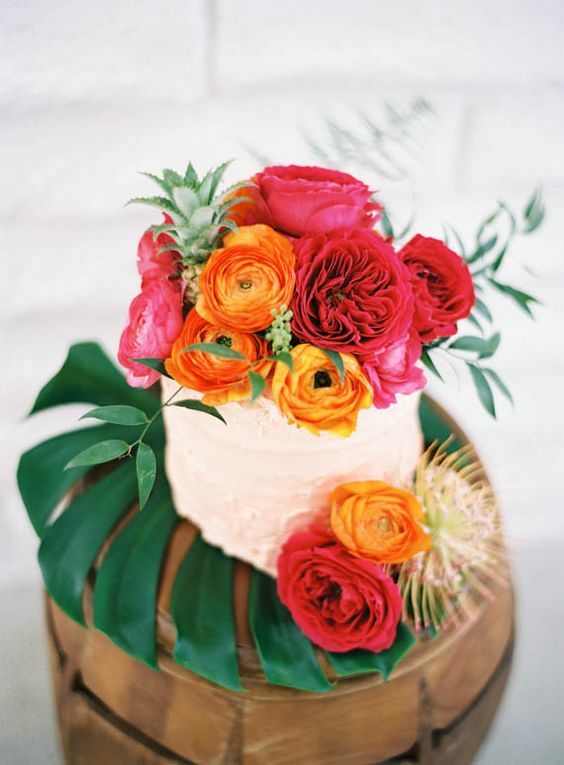 You may also use it for any kind of tropical wedding all year round, it’s one of the jungle colors. 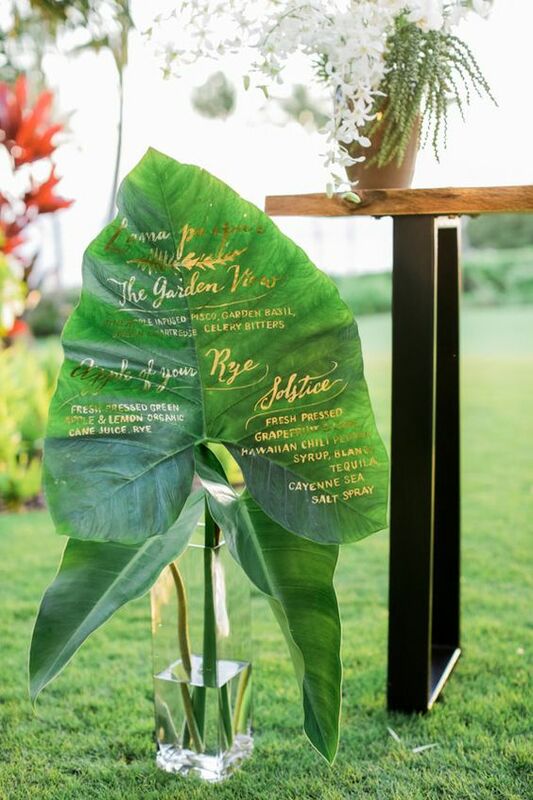 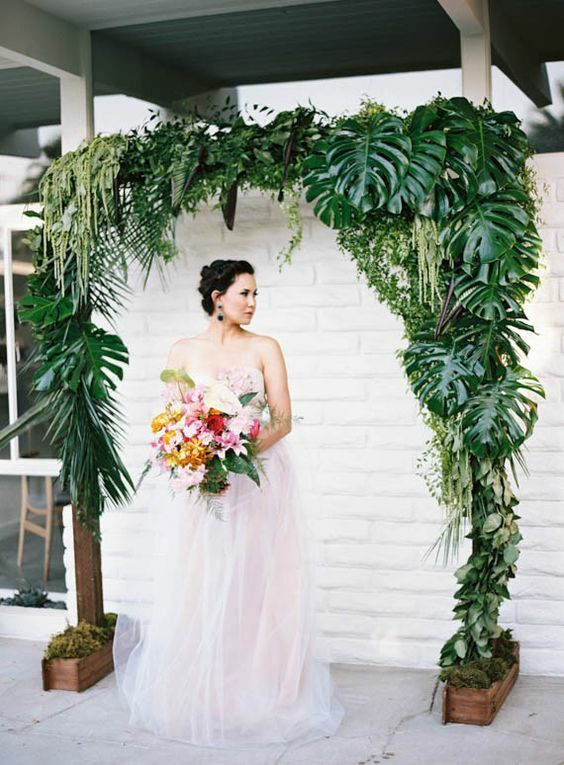 Look at the greenery tropical leaf ideas below and make everyone feel that tropical ambiance around!